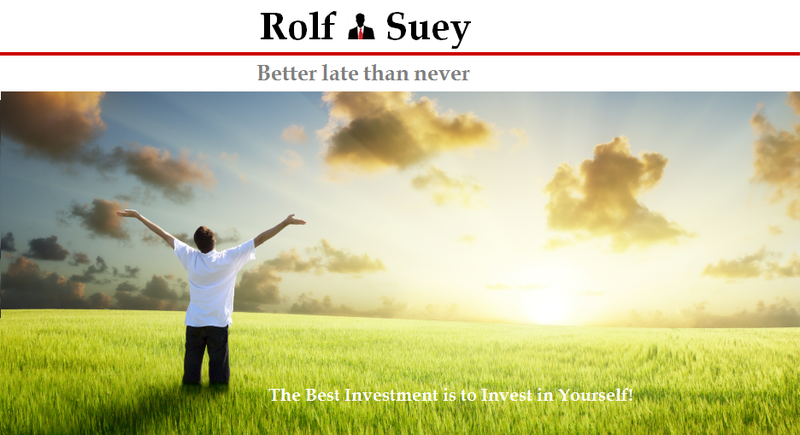 Rolf Suey - Better Late Than Never: Bridge of Spies - Worry? Would it help? Standing Man! 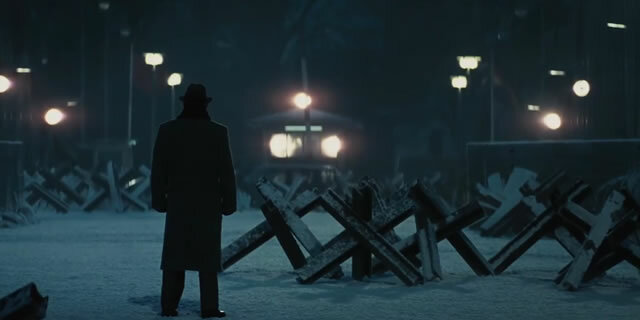 Bridge of Spies - Worry? Would it help? Standing Man! I always wanted to watch the Movie “Bridge of Spies”. After all it is Steven Spielberg and Tom Hanks – two of the greatest directors and actors of all time! While I missed the cinema screening, I managed to catch the movie on the plane during one of my traveling trips this month. Given the 59 year old Tom Hanks acting skills, it does not matter if the movie plot is slow-paced or even “boring”. It is how Hanks mesmerizes and bring my emotions straight into his movie. From the classic Forest Gump (1994), Saving Private Ryan (1998), Cast Away (2000), Captain Philips (2013) to Bridge of Spies (2015), I was always touched deep down! This time it was no different. “Bridge of Spies”, a 140-minute long movie based on true story set in the cold war period of 1960. Hanks cast as a lawyer trying to negotiate for the release of two Americans in exchange for a Russian spy. A movie with lots of talking and self-reflections, yet relatively little action! Maybe my wife may have fallen asleep from the boredom? But not me, who enjoys History and was even touched to tears on few occasions. I will not go through the details of movie here. While I was enchanted by many scenes, I will like to recall two particular scenes, depicting the conversations between Hanks (Lawyer James Donovan) and Mark Rylance (Russian spy - Colonel Rudolf Abel). Abel recounts to Donovan about his father’s friend who was beaten repeatedly by border guards. “Every time they hit him, he stood back up again…They hit him harder…still he got back to his feet.” Abel says. You not worry? Would it help? Donovan and Abel were at the Bridge for the prisoners’ exchange. Donovan asked Abel what will happen after he is back to Russia. In fact this movie is a reflection of Steven Spielberg’s memory when his father, Arnold, an engineer with General Electric visited Soviet Union as part of the peace program trip. At that time, the young Spielberg fear and hated the Russian, but his father reassured him. yes yes yes. I went through the slides and already bookmarked it in my personal notes. The mind sometimes can be so strong, that it can determine if a sickness can heal or deteriorate. Yes, the focus on details were exceptional. Not just words but the expressions of the actors, esp Rylance's innocent look! Yes. Rylance is the true unsung hero! Needing just few words to bring so much emotions out of me! Excellent movie! Wah, definitely have to catch this on the plane the next time! I love Tom Hanks' acting too.. but now, must catch Star Wars first, hehe. Yeah... guess the movie screening of BOS is over. Watching on the plane is most sensible but need a flight one longer than 3h I think. Star Wars is the one to watch now. While I am not a big fan of Star Wars, I am sure I will not want to miss it. All things considered, certainly need to get this on the plane whenever i like those ideas are very much and thanks for this great ideas check my resume . When Tom Hanks and Steven Spielberg join forces, something special must be brewing! Good picture, thanks! It seems like you, guys, are very nice team. As for me it will be temptation to work every day near the fresh beer. I think term best custom writing service can be helpful for you. If you are interested in spying your spouses, you can try this android parent control, but dont think that it means that app is only for parents.